(Rushden, UK) - 27 March, 2013 - People-inspired tech brand Belkin has today announced the introduction of a breakthrough new iPad keyboard case—the Ultimate Keyboard Case. 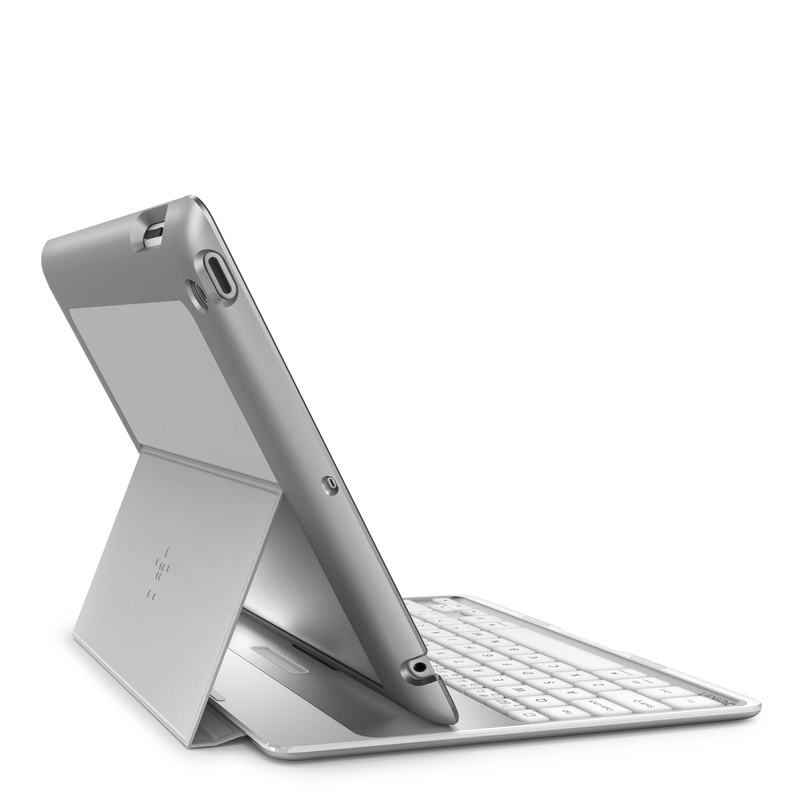 Using a revolutionary aluminium alloy and magnet construction, Belkin’s Ultimate Keyboard Case will be the slimmest and lightest keyboard folio of its kind on the market, with a keyboard that is just 6.5mm thin and a total weight of only 481 grams. 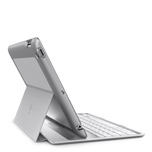 "We believe the Belkin Ultimate Keyboard Case will reinvent the iPad user experience," says Jamie Elgie, senior director of product management at Belkin. 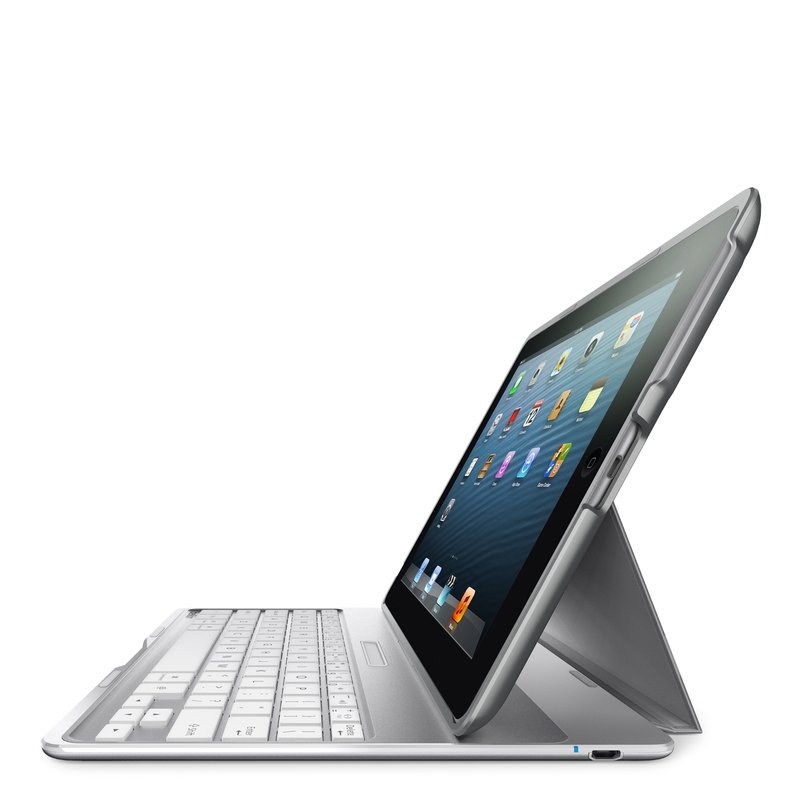 "It gives the iPad all of the functionality of a laptop, while maintaining the sleek appeal of a tablet." 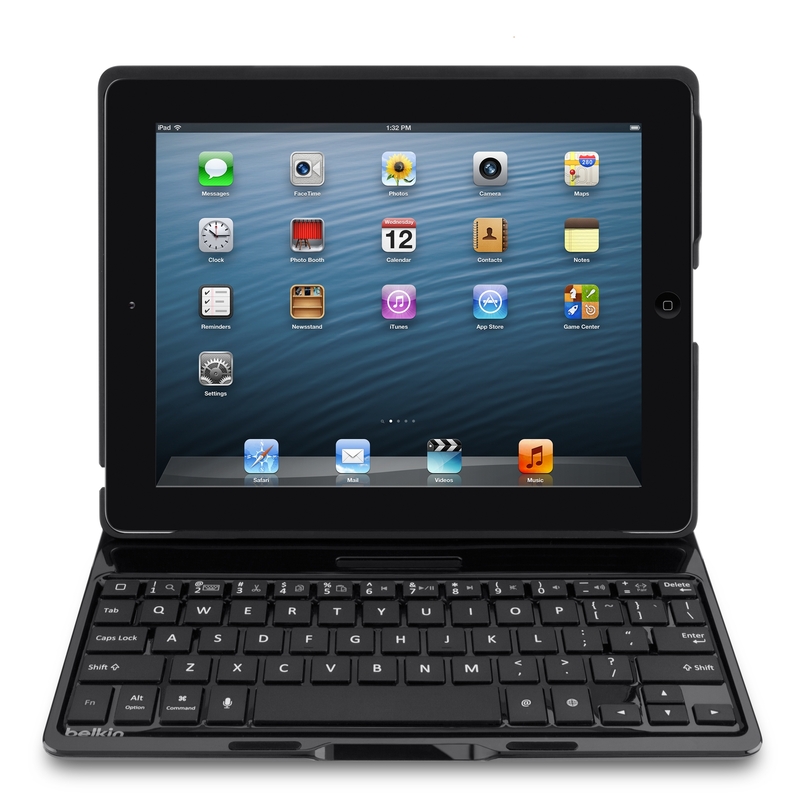 Unveiled at the 2013 International CES in January, the Belkin Ultimate Keyboard Case marries upgraded features such as a durable aluminium alloy base with a precise iPad keyboard, all in a compact package. 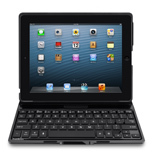 The Ultimate Keyboard Case conveniently folds flat to hide the keyboard when watching movies or reading. When not in use, the keyboard automatically shuts off, to offer instant access to the iPad’s onscreen keyboard and help save battery life. 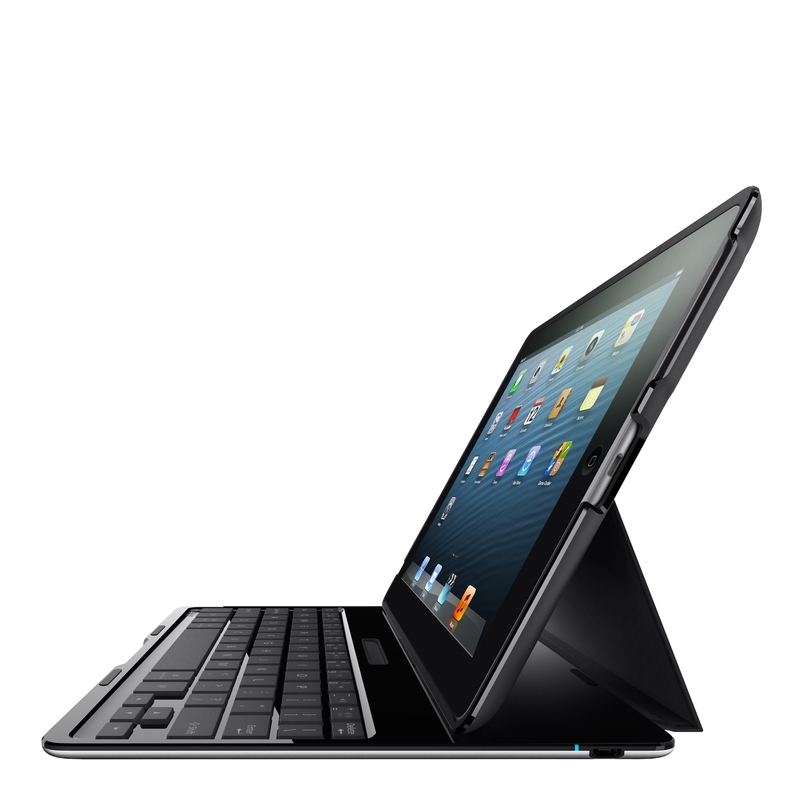 Featuring Belkin’s award-winning TruType keys, the Ultimate Keyboard Case provides a smooth, laptop-like typing experience to minimize errors and maintain typing speed. 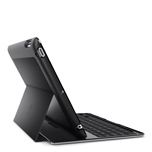 It also offers a fully protective back cover to keep your iPad safe from scratches, scuffs and everyday wear and tear when the keyboard is attached. 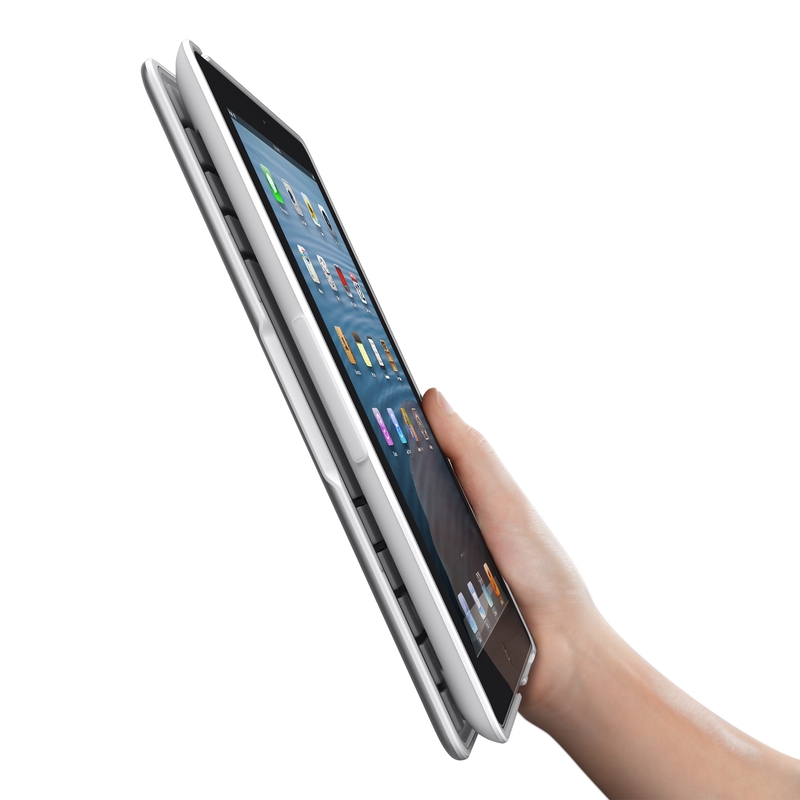 In addition, SoundFlow design enhances audio clarity and directs the sound from your iPad toward you for a superior movie watching or game playing experience. 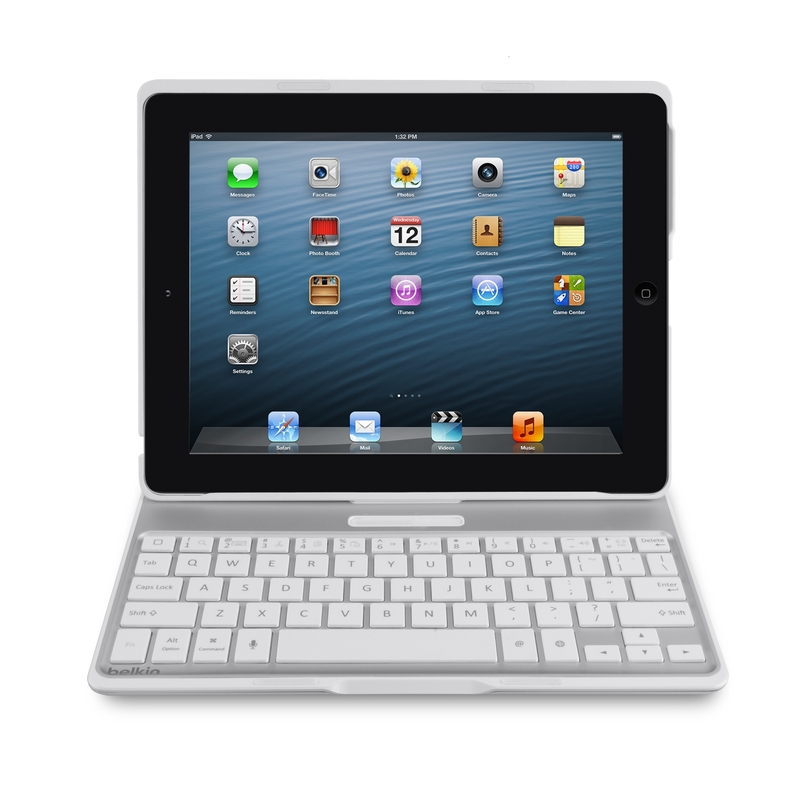 Availability The Ultimate Keyboard Case will be available from select retailers in May. iPad is a trademark of Apple Inc., registered in the U.S. and other countries. The Bluetooth name and the Bluetooth trademarks are owned by Bluetooth SIG, Inc., and are used by Belkin International, Inc., under license.